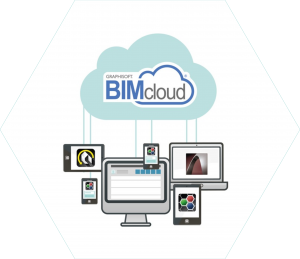 The global roll-out process has begun! 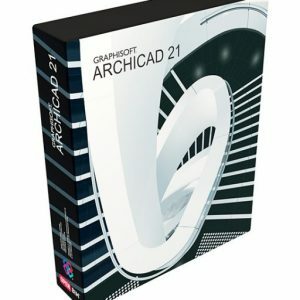 ARCHICAD 21 which features the highly-anticipated Stair Tool, based on GRAPHISOFT’s patent-pending Predictive Design™ technology is on its way to users of the International, German and Austrian versions. Users of the US version take note, that version begins shipping on June 19. French, UK/Ireland and Italian versions begin shipping shortly thereafter – the first seven of 28 local versions. The rest of the localized language versions will be released on a continual basis. 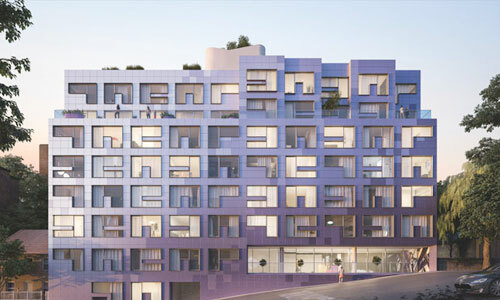 It is not too late to learn about ARCHICAD 21, you can visit our site – and watch the video clip below to get a taste of the simple and intuitive stair tool. 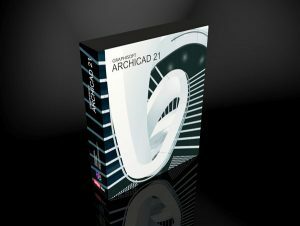 Make MyARCHICAD Yours and Download ARCHICAD 21 Today!